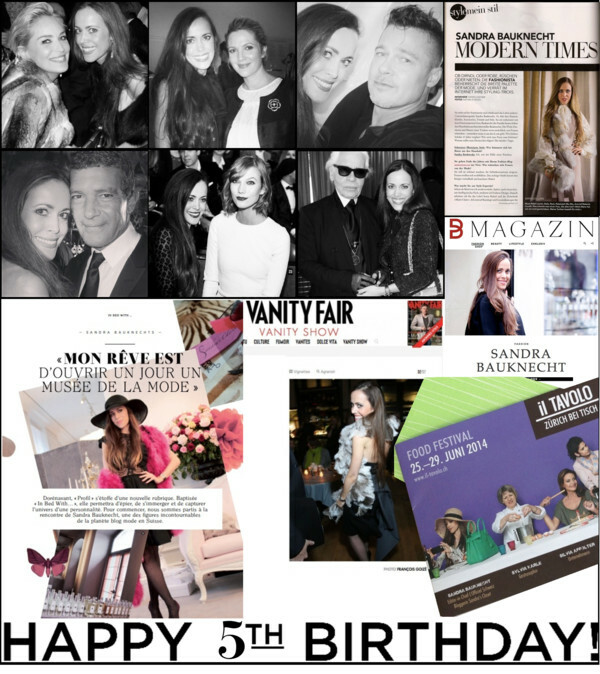 Happy 5th Birthday, Sandra’s Closet! OMG! This week had been so busy, that I have almost forgotten a very special day. On November 23, five years ago, the probably biggest adventure of my life has started, I published my first post and Sandra’s Closet was born. I am so grateful for all the amazing things that have happened since then. I travelled to the most distinguished places, met many celebrities and fashion designers (click here to see most of them) and appeared in many publications (check out the press section here). Being the face of the Closed F/W 2011 campaign. 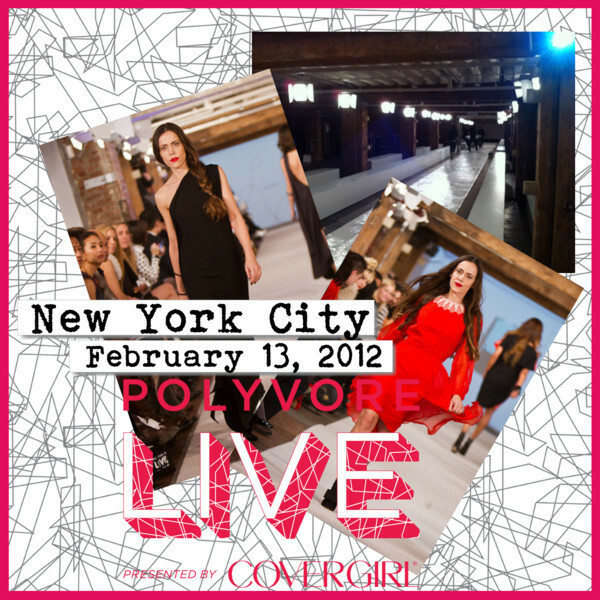 Walking a runway show during New York Fashion Week F/W 2012. 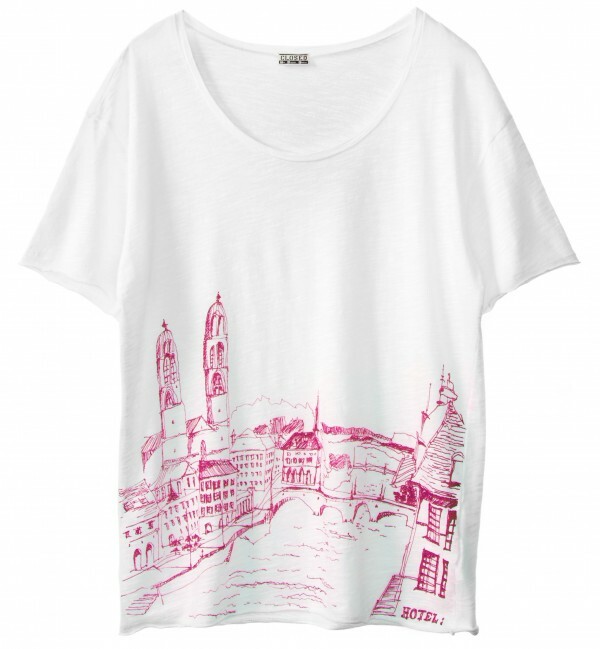 I designed this limited edition “Zurich” tee in collaboration with Closed. 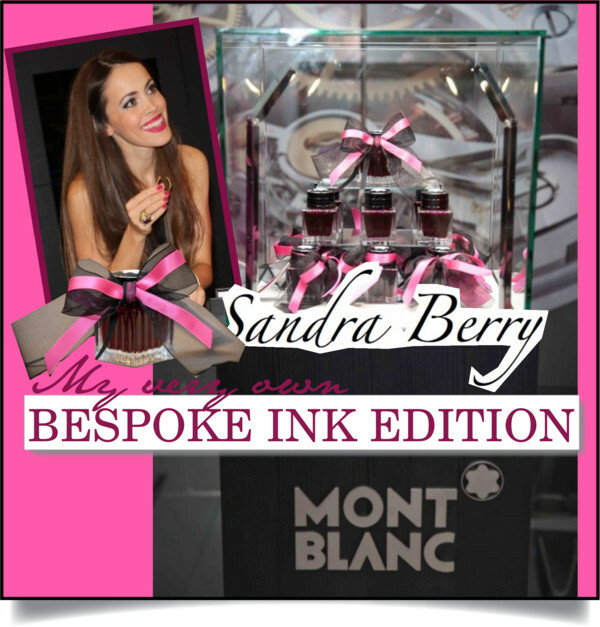 The launch of Sandra Berry, my very own bespoke limited edition ink by Montblanc. I went with Montblanc for the ultimate Oscar experience to Los Angeles in February 2013. I became the ambassador for Piaget. Being at the 2014 Film Independent Spirit Awards in Los Angeles with Piaget was an amazing experience. In August 2013, we shot a fun social media campaign with MCM in Berlin to celebrate the limited edition collection: Craig & Karl – EYES ON THE HORIZON. 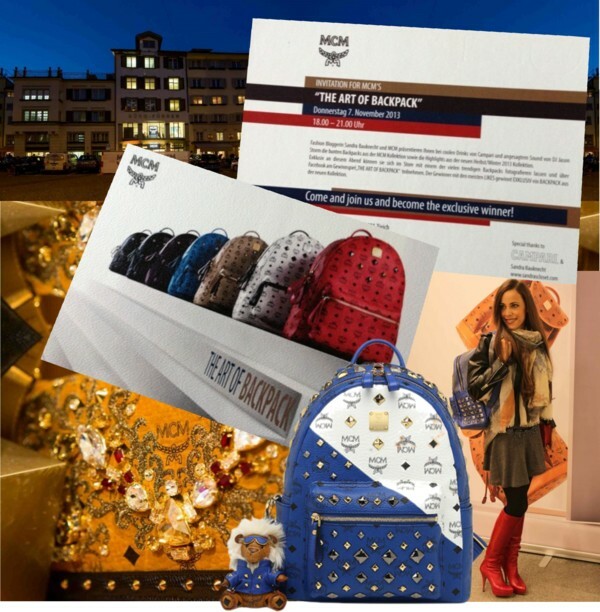 I hosted a fun event with MCM to celebrate the launch of their new backpacks in November 2013 in Zurich. 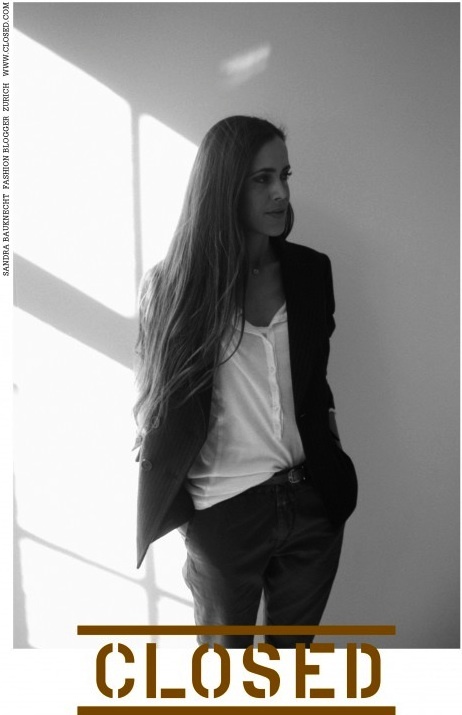 In December 2013, I hosted the Goldenized event at Patrizia Pepe‘s Zurich store. 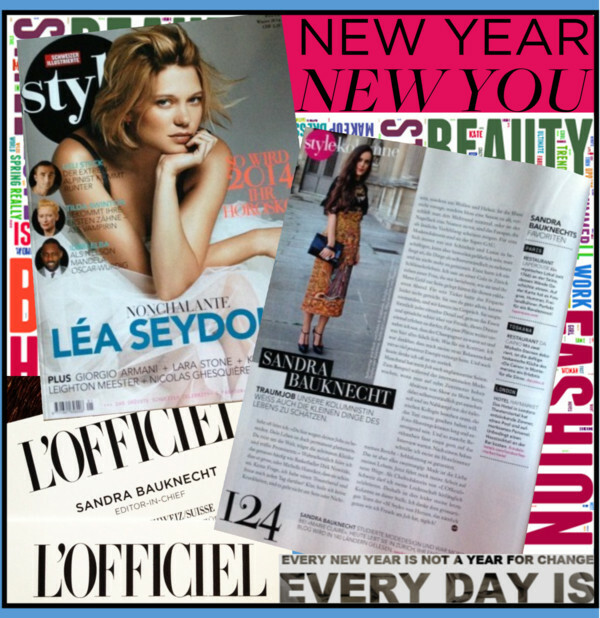 Before becoming the editor in chief of L’Officiel Switzerland, I had for three years, from 2011-2014, a monthly column in SI Style magazine. 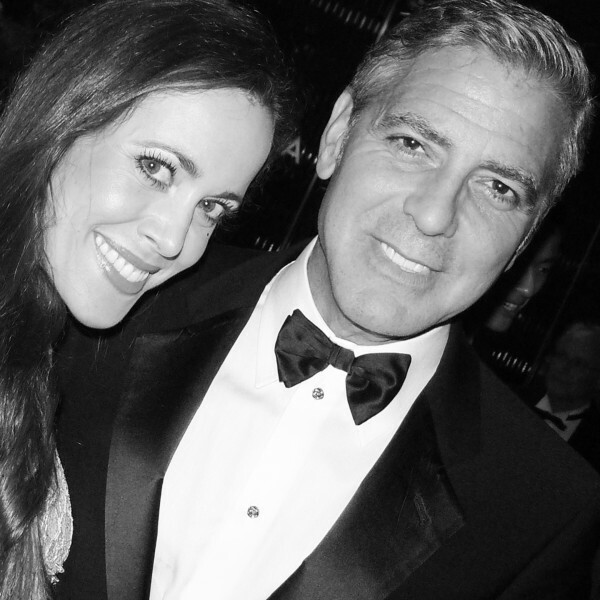 Being invited by Omega for a dinner with George Clooney in Shanghai in May 2014 (post coming up soon). Hosting a lunch with IWC and star guest top model Karolina Kurkova during the Zurich Film Festival 2014 (post coming up soon). Being an ambassador for Tommy Hilfiger’s BHI campaign in October 2014 made me very proud. Designing a Samsung tablet during the Mercedez-Benz Fashion Days Zurich 2014 that we will be raffled off soon here on my blog was an extremely fun project. And last but not least something I am really proud of: I am in a book that was launched recently in German during Berlin Fashion Week and in English during London Fashion Week (a detailed post will be published shortly). 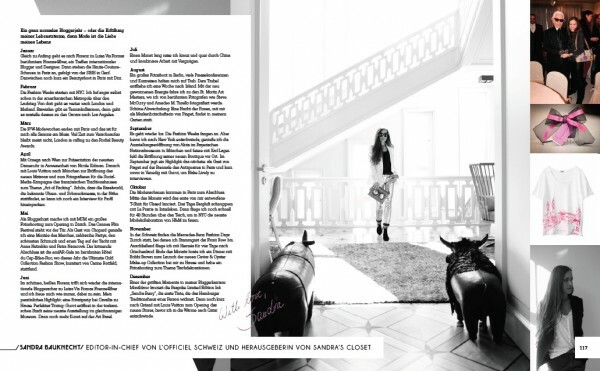 Fashion Germany, the new coffee-table 208-page tome presents the country’s most important people in the world of fashion. My blog has taken me on such a beautiful adventure and I would like to thank you all for following me and supporting my work. Without you, the success wouldn’t have been possible. Stay tuned during the next weeks as some amazing raffles will be coming up to thank you for all your time that you are spending on Sandra’s Closet.